I am in Milan for some business meetings and found the best location for a shooting with my favorite fall piece. The Trench. Every year cannot wait for September to wear my best jacket . 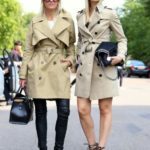 The Trench continues to be one of the garments to have in the wardrobe for the Fall-Winter 2017-18 and as every timeless respected piece is renewed without overcoming its identity. 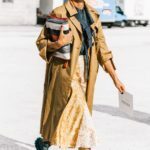 But How to wear the Trench this season? 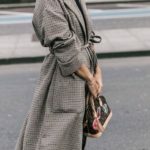 I love the classic beige variant, as you can see in the photos above, but also in Prince of Wales print, red, green, in leather, are a must this year. 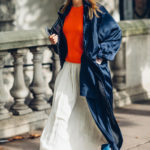 It was the King of the streetstyle during the latest fashion weeks in London and Milan, so many models, influencers, it-girls have decided to wear it. 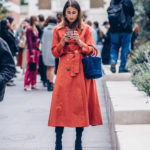 Ne ho tre di trench, lo adoro e lo indosso spesso! Tu splendida cara!